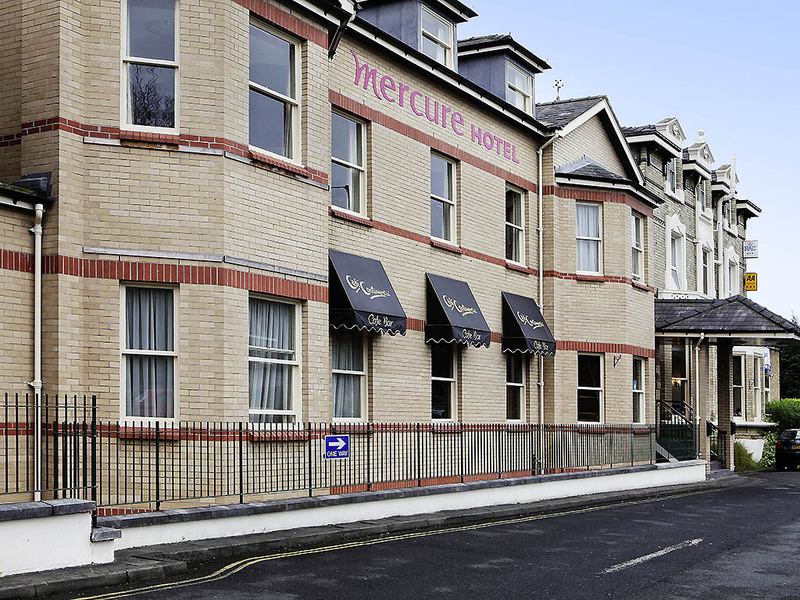 The Mercure Altrincham Bowdon Hotel is a modern 3-star hotel offering luxury accommodation to local, regional, national and international guests. Located just five miles away from Manchester International Airport, it's the prime destination for both business and leisure guests. The hotel boasts a mixture of small and larger function suites to suit between 10 and 150 guests, while leisure facilities include a heated pool, Jacuzzi, steam room and much more.